Part 1: What Is Docker And Concept Of Containers With Virtualization? Syntex: docker stop container ID or auto-generated name. Now as we have given a unique name to the container so we can do a lot of work with container unique name like following. Note: Sometimes there is no output because the command was in execution which was used to create the container. -it is used to mention that we want to run in interactive mode. /bin/bash is used to run the bash shell once CentOS is up and running. Now if you want to run quit this interactive session from the container with the host. You can do this by typing exit in an interactive shell. The exit command terminates all the container processes and stops it. As the previous command kill all the running process of a container after exiting interactive shell mode. Now if you don’t want to kill the running container process and want to keep the container in running state. Also, want to exit the interactive shell session and return to the Host Terminal, you can do this by pressing Ctrl+p and Ctrl+q keys. 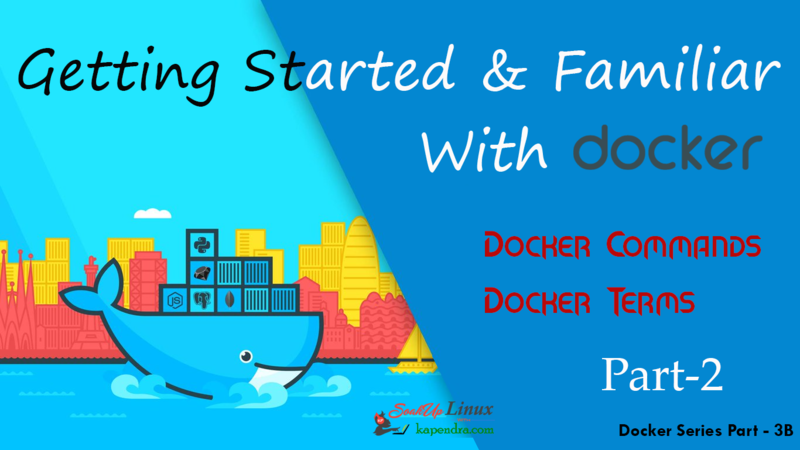 [root@d15866d0dc29 /]# "<Press Ctrl+p> and then <Press Ctrl+q>"
Well with the previous command we kept a docker running even after exiting the interactive shell now to reconnect that interactive shell we need the container ID or name of that container. Use the ‘docker ps’ command to get the ConatinerID or name and use the following command to get reconnected. Now Use this ContainerID or Name to Reconnect Container. This command is used see the details of an image or container. 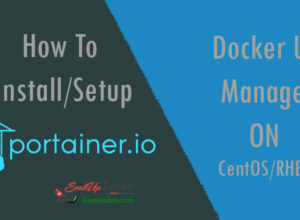 This Command provides lots of information about the Docker Image. Repository − This is the name of the Image. As you can see this command is used to return only the Image IDs of the images. docker history is the command to check all the commands which were fired/ran with an image via a container. 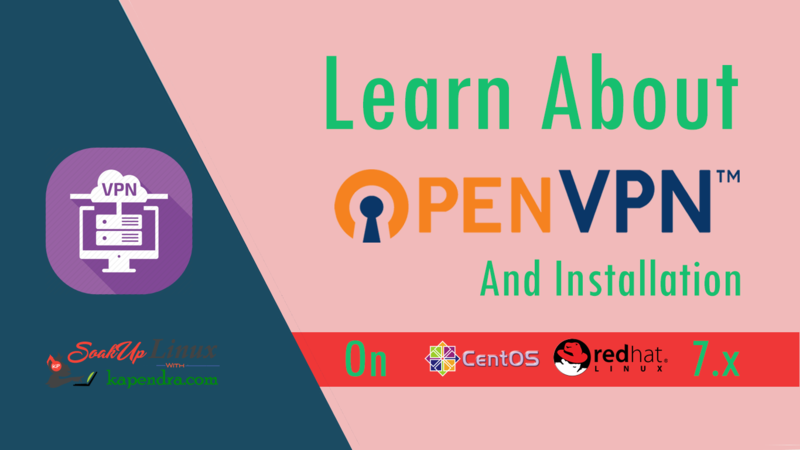 This command will show all the commands that were run with the CentOS image. ImageID − This is the Image ID for which you want to see all the commands that were run against it.